January, 2019 – United Kingdom. Financial Times newspaper, in its supplement “House & Homes” entitles architect Luciano Kruk as one of the best residential architects to commision now. January, 2019 – USA. Architectural Record magazine published Rodriguez House as “House of the Month”. November 2019 – Buenos Aires, Argentina. 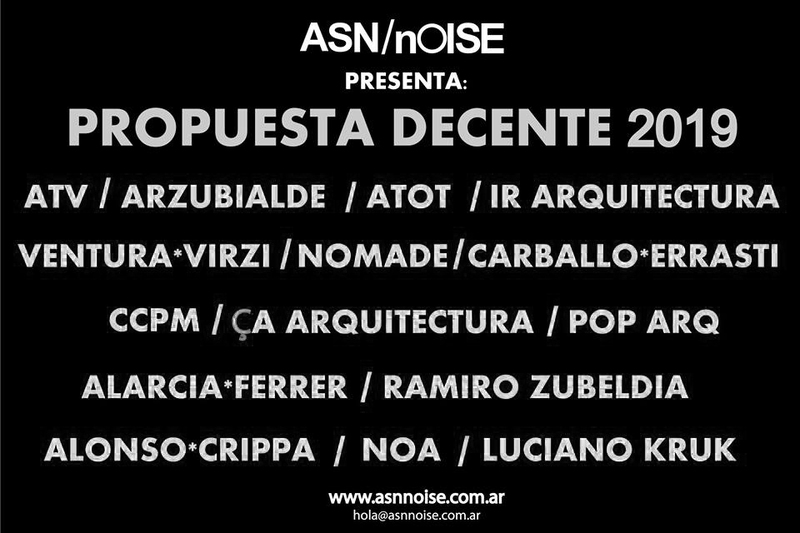 November 7 2019, Architect Luciano Kruk will deliver a lecture on the cycle Propuesta Decente 2019. June 2019 – Nevada, United States. 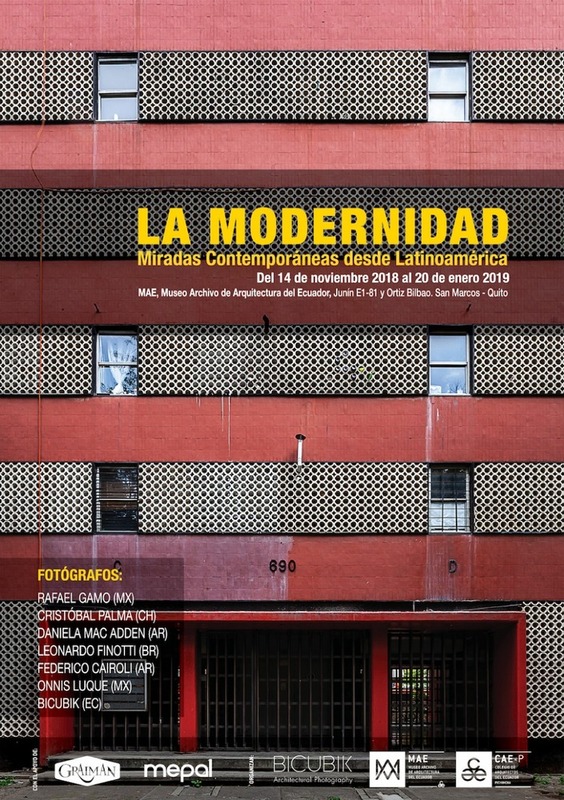 Wednesday 5th, Architect Luciano Kruk will offer a conference for the Latin-American Architecture Now Symposium 2019, organized by the School of Architecture University of Nevada Las Vegas, within the framework of the AIA Conference on Architecture 2019. November 2018 – Quito, Ecuador | Mexico City, Mexico. L4 House was part of the photographic exibition “La Modernidad, miradas contemporáneas desde Latinoamérica” in the MAE, Museo Archivo de Arquitectura del Ecuador. Seven of the best latin-american photographers presented their different perpectives on modernity, within the framework of the XXI Biennial of Architecture in Quito. November 2018 – Quito, Ecuador. November 21 2018, Architect Luciano Kruk gave a Magisterial Conference in the Academic framework of the XXI Panamerican Architecture Biennial of Quito, organized by the Architects Council of the Provincial Ecuador of Pichincha. 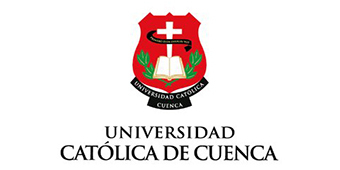 November 2018 – Quito, Ecuador. November 21 2018, Architect Luciano Kruk will gave a Magisterial Conference in the Academic framework of the XXI Panamerican Architecture Biennial of Quito, organized by the Architects Council of the Provincial Ecuador of Pichincha. March 2018 – Valencia, Spain. March 7th, 2018 Architect Luciano Kruk gave a conference at the Escuela Técnica Superior de Arquitectura of the Universidad Politécnica de Valencia, within the framework of the Eighth International Congress of White Architecture. December 2017 – Luciano Kruk arquitectos obtained first place in the Emerging Voices and Intermediate Generation within the framework of the 2017 Professional Excellence Ranking organized by ARQ Clarín. April 2017 – USA. 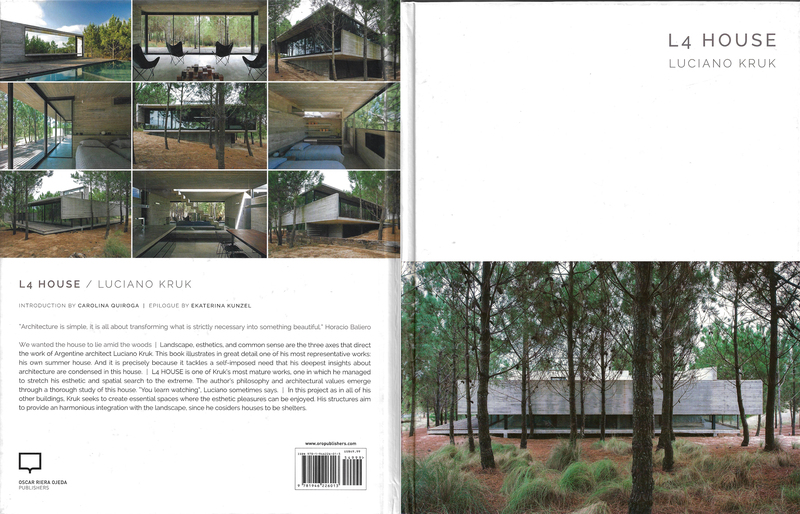 Oscar Riera Ojeda Publishers Limited editorial published a book about L4 House, one of Architect Luciano Kruk’s most representative works. 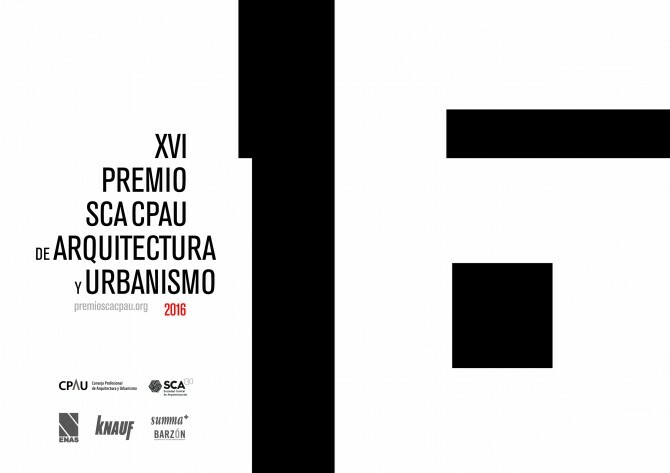 October 2016 – The project L4 House has achieved Prize in the category built work in the framework of XVI Bienal organized by the Central Society of Architects and the Profesional Council of Architecture and Urbanism. November 2016 – Mexico. The architect Luciano Kruk will give a lecture at the ARPAFIL meeting at the University of Mexico. April 2016 – Spain. The day April 11, 2016 the architect Luciano Kruk gave a lecture at the School of Architecture at the Polytechnic University of Madrid. September 2015 – Brazil. Between September 8th and 15th, Luciano Kruk offered a conference for the Online Forum of Architecture in Latin America. July 2015 – Mendoza, Argentina. 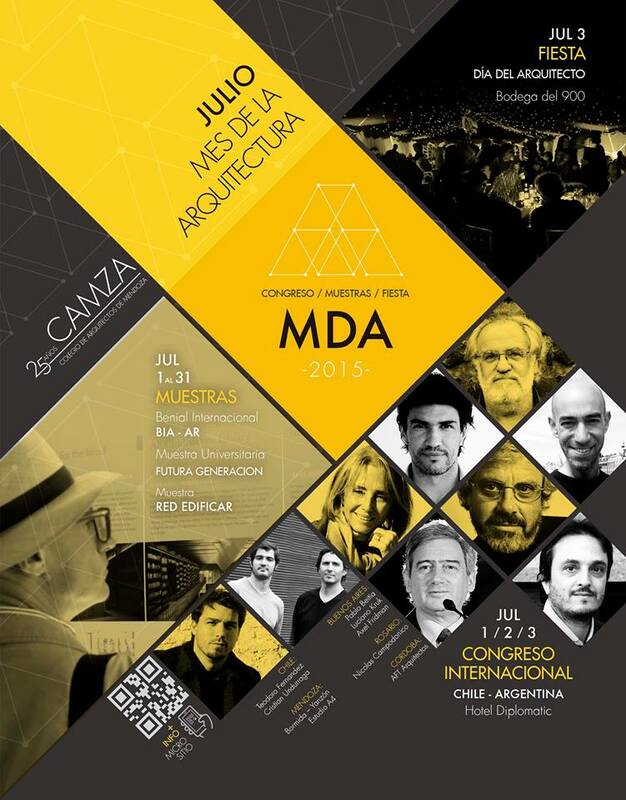 On Friday the 3rd, the architect Luciano Kruk gave a lecture under the framework of the International Architecture Congress celebrating the 25th anniversary of the College of Architects of Mendoza. September 2014 – Mérida, Yucatán, Mexico. On the 3th the Architect Luciano Kruk gave a lecture under the framework of the International Congress of Architecture and Design 2014. April 2012 – San Jose, Costa Rica. 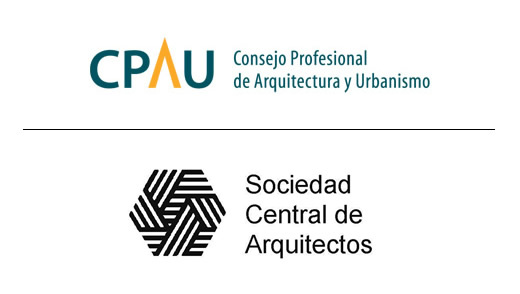 BAKarquitectos has been invited to participate in the CLEFA, which will be held in San Jose, Costa Rica, under the theme of “Architecture and Urbanism in Latin America: Emerging Trends”. 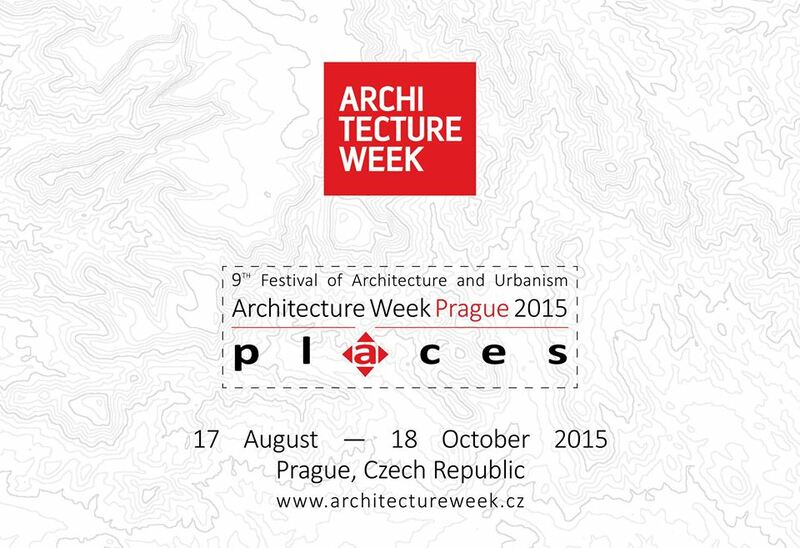 The Architect Maria Victoria Besonias will be in charge of the conference. July 2012 – Venice, Italy. BAKarquitectos has been invited to join the group of participants at the event, and the Architect Luciano Kruk will be responsible for this task which will take place on July 20th, 2012. Cycle “Lecturas de Arquitectura” UPB Architecture School in Medellín. August 2012 – Medellín, Colombia. BAKarquitectos has been invited to participate in the celebration of the 70 years of the Architecture School of the UPB. The Architect María Victoria Besonias was responsible for the conference, which took place on August 14th, 2012. XIII Biennale of Architecture in Venice. 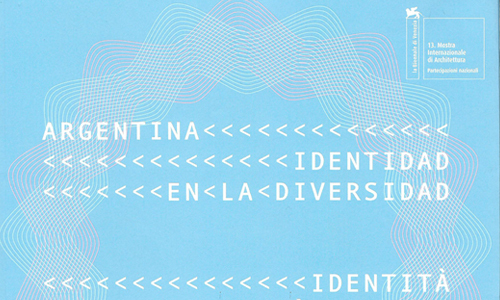 BAKarquitectos has been invited to participate in the Biennale under the slogan “Argentina: Identity in Diversity” to be held in Venice – Italy, from August 29th to November 25th, 2012. 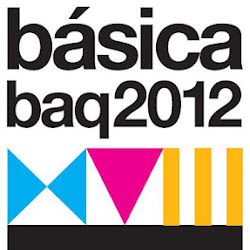 XVIII Panamerican Biennial of Architecture of Quito (BAQ 2012). November 2012 – Quito, Ecuador. 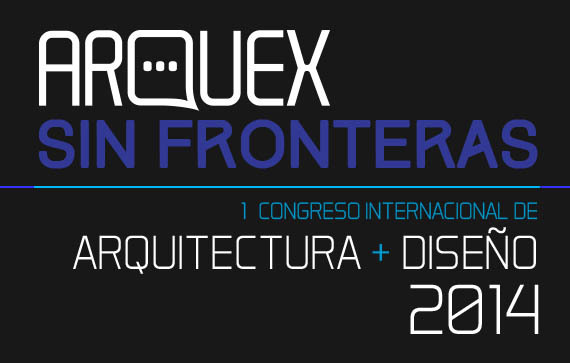 BAKarquitectos has been invited to participate as conference speaker in the seminar: “The architecture needed”; to be held in Quito – Ecuador, from November 19th to 23rd, 2012. The Architect Maria Victoria Besonias was responsible for the conference, which took place on November 23rd, 2012. FRANZ HOUSE has achieved theFirst Prize Single -Family House SCA (Central Society of Architects) 2012. It was exposed at the SCA Recent Work Exhibition in October 2012.